BLS > Communicate well in any language! > Communicate well in any language! Communicate well in any language! Languages are important for successful business and personal life. 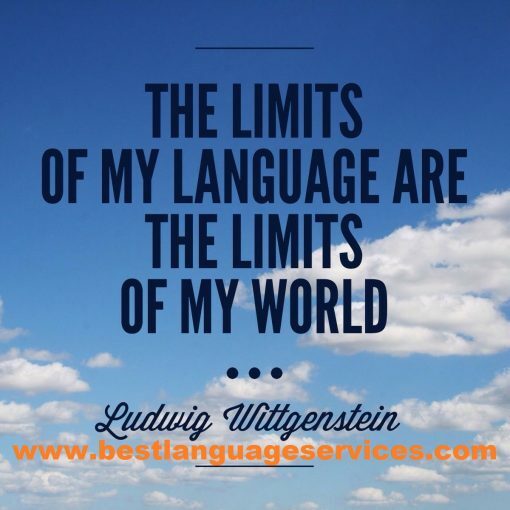 Communicate well in any language through Best Language Services (BLS). © 2018 Best Language Services Ltd (Professional Documents Translation Company Online).